For savvy leaders and managers, getting the most out of your employees is crucial for achieving maximum success in the world of business. However, correctly utilizing your staff is not always an easy task. Good managers are able to invest time and money in their employees, because they realise that this will be earned back tenfold in increased company profits. 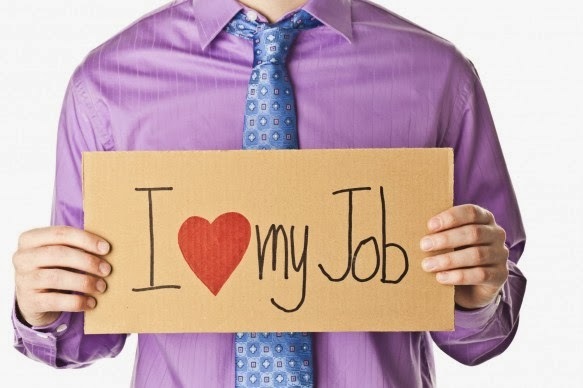 Rewarding employees is a wonderful way to motivate them, and it doesn’t have to involve a monetary bonus or a pay rise. Simply saying thank you and giving some praise when an employee has completed a task with particular care or skill can go a long way towards making them feel valued. Managers can also reward whole teams by organising a fun day of sports or other activities to thank them for hard work over a financial quarter. Don’t make the mistake of viewing employees as a homogenous mass. Every individual has unique qualities and personal aspirations. If you are aware of the individual goals of your staff, it’s much easier to choose the roles and tasks that they will take to naturally and give the best of themselves in. For employees to be effective cogs in the machine of your business, they need to know what your company hopes to achieve and the direction in which it is going. If staff aren’t aware of and on board with the company’s vision, it is unlikely that they will be able to fulfil your expectations. The responsibility for communicating this vision lies with owners, directors and managers. Try providing seminars every six months or so for employees, to clearly illustrate the plan for your business and motivate staff to become more invested in this. Start thinking about the kind of resources you can utilize to help employees reach their full potential. Well-trained, confident and happy employees are often more productive and display greater levels of motivation, so don’t be afraid to invest in training courses or inviting industry experts to coach staff. You can also try pairing more inexperienced staff members up with those who have worked at the company for many years, so they can learn the ropes and be mentored in a practical way. Individually tailored help is available to those who want to discover talent inside their companies, in the form of training seminars and business performance specialists, like Cornerstone OnDemand.